Look around your home, school, or office, and you’ll probably find a number of devices that require regular charging. Maybe it’s a few phones, a tablet, wearable, or even a Nintendo Switch. Chances are that you’ve got something that needs an occasional, or daily charging. Toss in a roommate, spouse, or co-worker, and we imagine things get pretty hairy around the wall chargers. No matter how big phones are or how great the battery life, you’re always going to want (or need) more. What happens if you’re out and about and don’t have access to a wall or auto adapter? Consider adding something from myCharge. 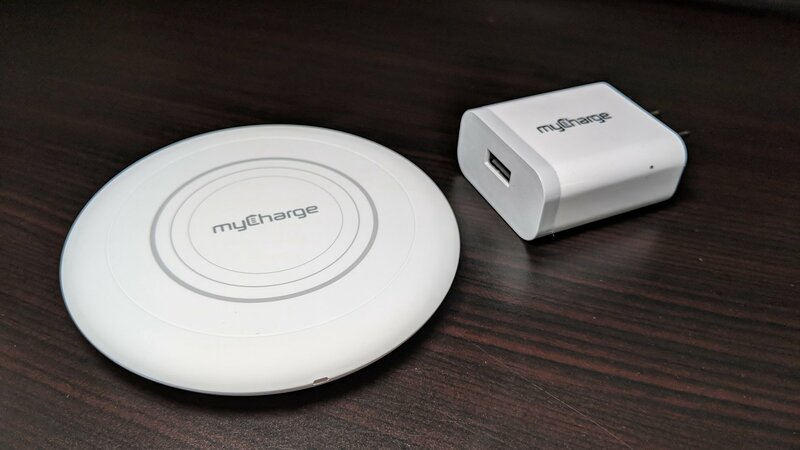 We’ve long been a fan of myCharge portable charging solutions, having had the privilege of reviewing them over the years. The 2018 selection is no different; it’s bigger capacities, faster charging, and smaller footprints. Not only that, but myCharge has a few recent tricks, too. What’s more, we’re happy to see the brand moving into other areas, such as the Nintendo Switch. 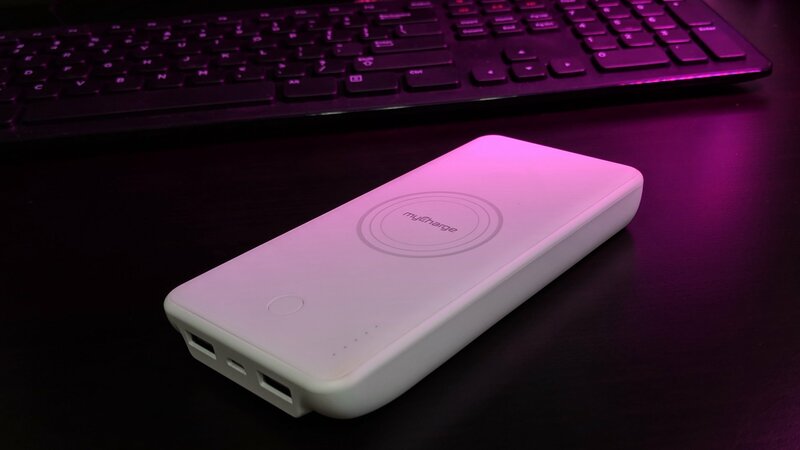 Our team has spent a few weeks using a number of myCharge portable charger options, each of which speaks to a different type of user. Here’s a couple that we’re more than happy to recommend. Having 10,000mAh of juice in your bag or pocket is pretty cool, but you’re probably still lugging around a cable. Even if it’s short, or attached to the charger, it’s one more piece to worry about breaking down. The UnPlugged 10K is not your standard power bank. Sure, it can juice up your phone some 3-4 times, but that’s not all. There’s a Qi-ready charging platform on the top of the unit which lets you top off the battery simply by placing your phone on it. Like other portable units, though, you still have a couple of USB-A ports to work with, too. This way, you can plug in your older phones for a direct charge. Or, mix and match at dinner time and you’ll all be ready to go for the rest of the night — or weekend. 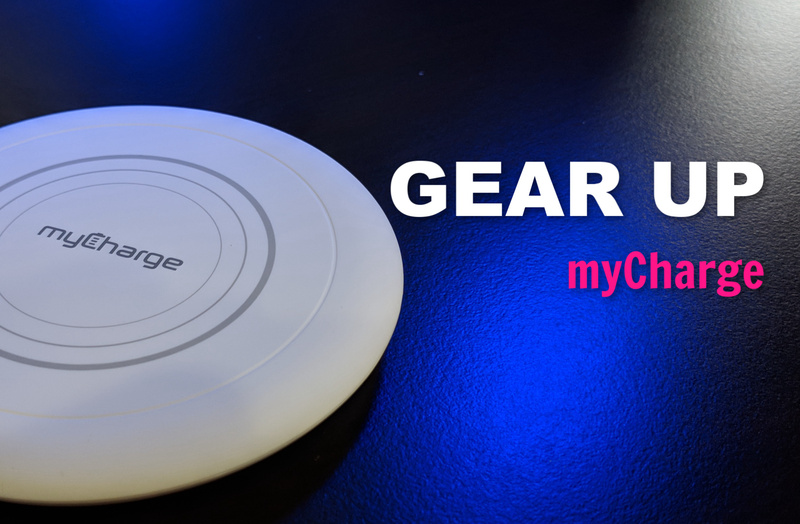 Sold in white, you can purchase the UnPlugged 10K for $69.99 at myCharge’s website. With so many phones offering wireless charging today, it just makes sense to take advantage of the technology. Sometimes it’s pretty expensive to go with the OEM’s preferred charger; myCharge offers a more affordable alternative. The PowerDisk+ delivers incredibly fast charging speeds with Qualcomm 3.0 Quick Charge support. With up to 10W of output, it’s strong enough for any device you place on the platter. Not only do you have the wireless surface to work with, but you’ve also got a USB port on the side. Indeed, you can plug in a secondary phone or device and charge (2.4A) at the same time. Offered in white, the high-end charging pad won’t break your budget. At just $50 it’s the Qi-enabled charger your new phone deserves. 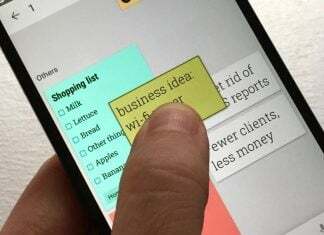 A departure from the stuff you’d use for a phone or tablet, this one is more niche. That’s not to suggest there’s not a market for it, though. No, this one is designed strictly for the Nintendo Switch. Featuring a 7,000mAh battery, the PowerGame plugs directly into your Switch and hugs the back of your console. Good enough for 10 hours of gaming, it’s everything you need for a week’s worth of commutes. 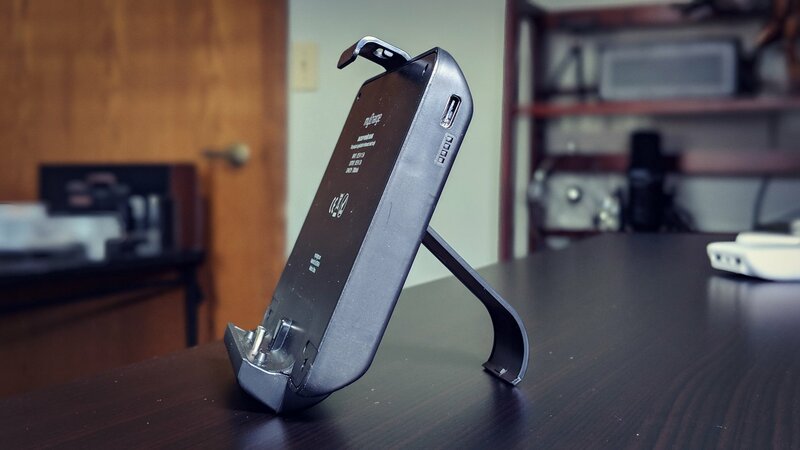 In addition to charging your Switch, it also pulls double duty with its kickstand. Feel free to put the unit down on a table and remove the controllers. It’s equal parts practical and convenient. Grab one for only $49.99 from myCharge today.